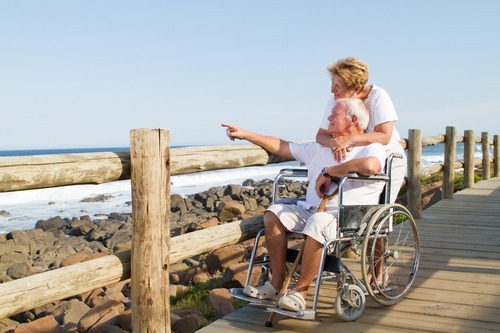 If you’re disabled yet keen to travel, a cruise is perhaps the best option. Seeing the world with complete ease, it’s the ideal way to visit multiple destinations without the hassle of multiple plane journeys or an excessive amount of movement. However, with that being said, it’s still vital you’re doing all you can to prepare and make it easy for yourself. 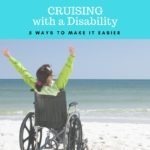 Here are five ways to ensure smooth sailing when cruising with a disability. Perhaps the most important thing to do in making the cruise easier for yourself comes before you’ve even boarded. It’s crucial you take the time to thoroughly research your options, considering everything from the route the ship takes all the way through to the facilities on board the boat itself. And, of course, your priority should be the accessibility. 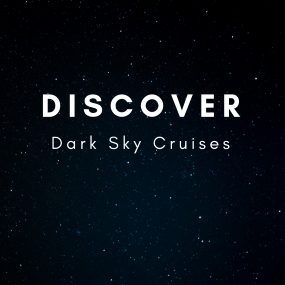 It’s important the ship you choose caters to disabled passengers – often you can find details upon the website of the cruise, if not in any brochure or alternative guide. If you’re still unsure on the suitability of the ship for you, consider making a phone call and discussing directly with the cruise line to ensure you’re making the right decision. 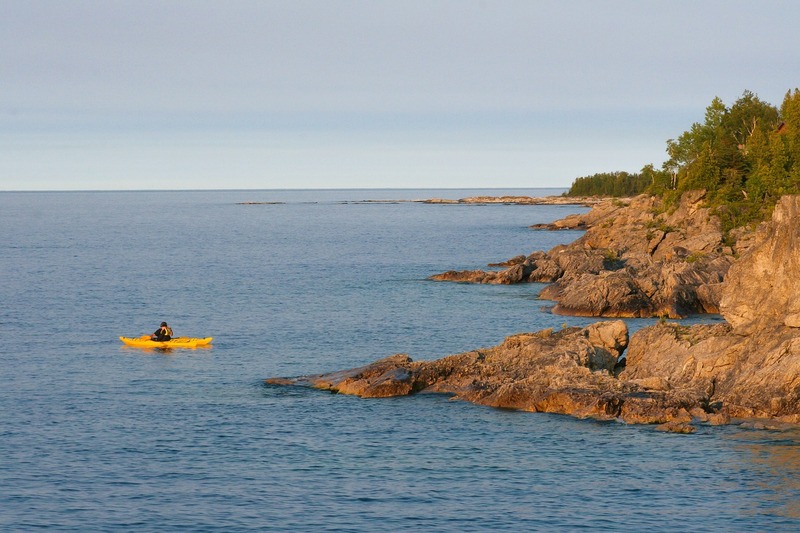 Once you’ve made an informed decision, be sure to think about the itinerary of the cruise and where you’ll be going. 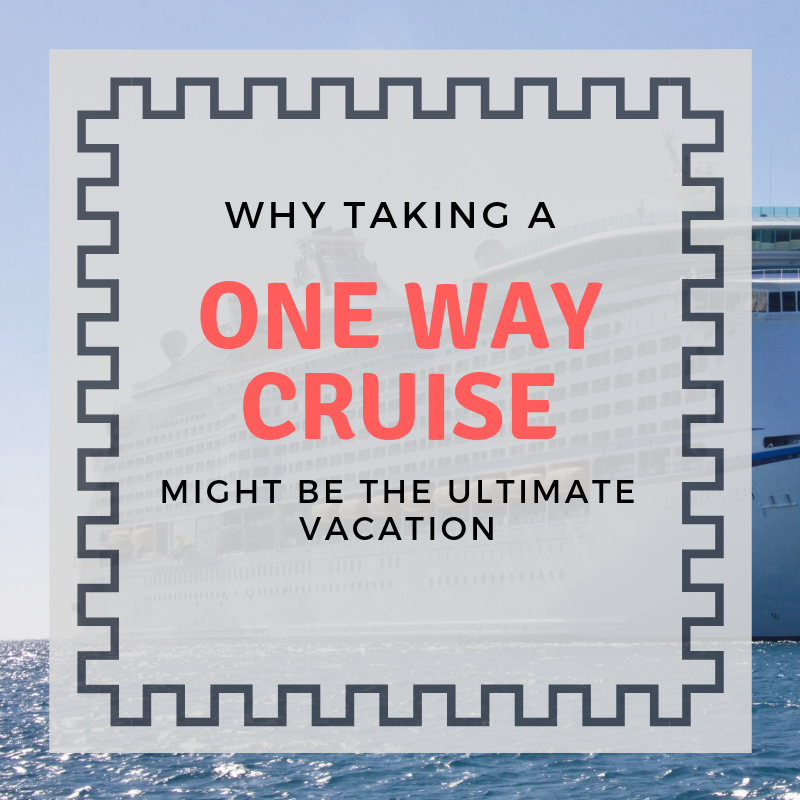 The whole point of going on a cruise is disembarking at various countries along the way and exploring, which could prove to be difficult in certain areas of the world – although it’s always an option to stay on the boat, it’s not what you’re cruising for. It’s likely the majority of staff will already be aware of any needs or considerations you have in order to make your cruise comfortable and enjoyable. But, on the off chance someone isn’t aware, be sure to politely let them know. 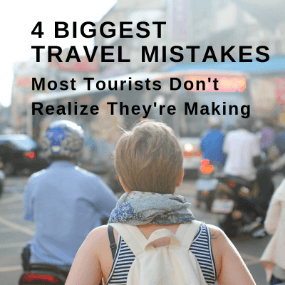 Often, staff on cruise ships are almost overwhelmingly friendly and willing to do all they can to accommodate you and make you feel at home, so don’t fret. 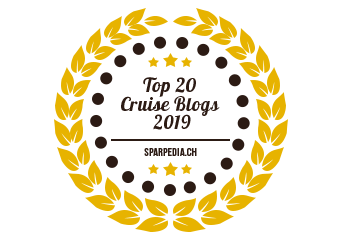 Whether you need to change rooms, you need assistance moving through the ship or you simply have a minor query you need to be addressed, don’t hesitate to simply ask. You’ll be met with a warm reception, as the staff’s main focus is satisfying guests and ensuring their time spent on and off the ship is a good one. Speaking of rooms, it’s important to ensure during the booking process that you’re securing a room suitable for you. This is especially important if you’re wheelchair-bound – ensure you’re on a floor where no stairs are required. And, although elevators make it easier to go up and down, in the case of an emergency you could be stuck if they’re out of service. Again, it may be worth directly contacting the cruise line to see if there are any available rooms perfectly catered to you. With a prime location and easy access, it’s certainly worth asking. 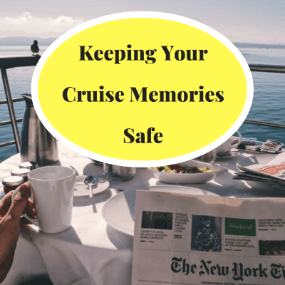 Consider embarking and disembarking the boat, the proximity to the upper deck and to the ship’s restaurants and places for entertainment, and ensure you’ll easily be able to get from A to B. Cruise ships are large, and so it’s crucial you’re situated in the right part of it. As previously mentioned, it’s vital you ensure the destinations the ship will be stopping at are suitable for you to head off and explore. It’ll often be cities, which are a safe bet – there’ll be no issue traversing the streets, especially in a well-developed area. If, however, you want to cruise to the more wild, untamed places, such as Caribbean shores or Southeast Asian jungles, you need to consider your mobility. And, depending on where you’re travelling to, you need to be prepared. It’s a good idea to save some emergency numbers on your phone should you come into danger or injure yourself – although the chances of it are highly unlikely. A great tip for if you’re travelling in Europe is that the emergency number remains the same. Save 112 on your phone and the emergency services are just one call away. If you require some additional things to help you on your cruise, make sure you’re able to bring them. 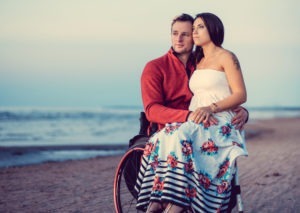 If you’re wheelchair-bound it’s almost always allowed, but should you require any additional medical supplies or equipment, be sure to run it by the cruise line first. 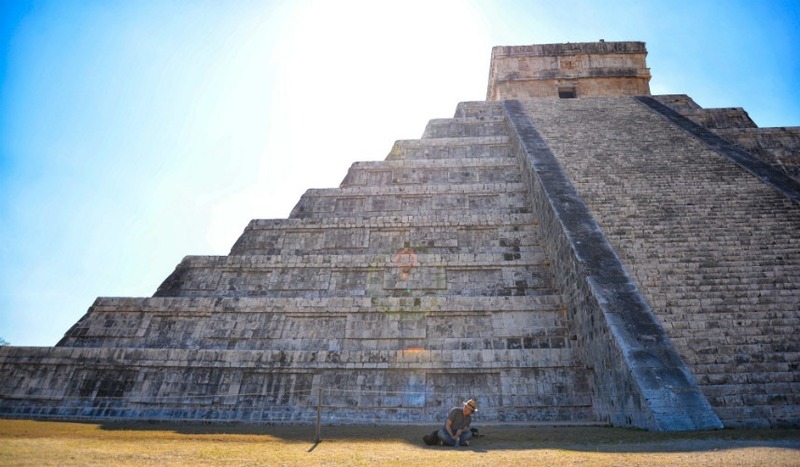 As previously mentioned they’ll likely do all they can to accommodate and welcome you, but sometimes things could be off limits for security or space reasons. It’s crucial you check beforehand to ensure you’re kept safe on the boat within reason.